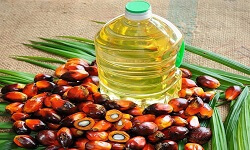 Palm Fatty Acid Distillate (PFAD) is a by-product of crude palm oil refinery plant. 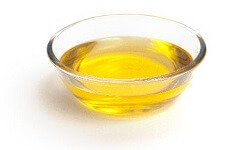 Palm Fatty Acid Distillate (PFAD) is taken as distillate of stripping tower of Free Fatty Acid (FFA). 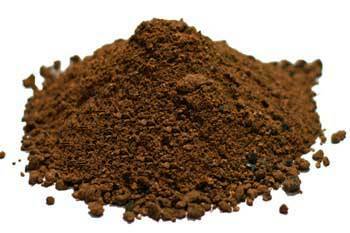 It is a light brown solid at room temperature, melting to a brown liquid on heating. 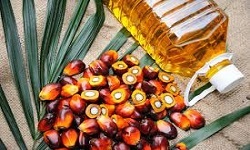 Palm Fatty Acid Distillate (PFAD) is made from refining crude palm oil. 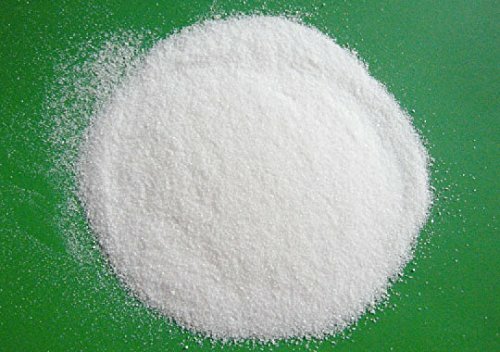 It is used as a feedstock for many different products of animal feeds such as calcium soap for animal feed. 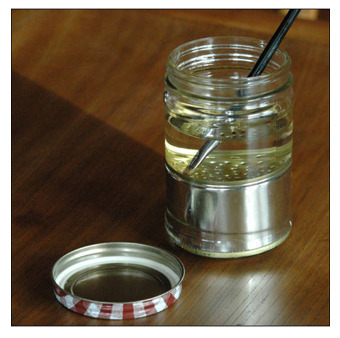 It is used as a low-cost raw material for bio-diesel production. 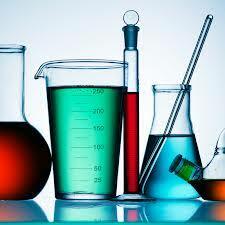 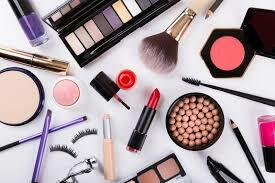 It is used to produce fatty alcohol and fatty acid esters used in cosmetic industries. 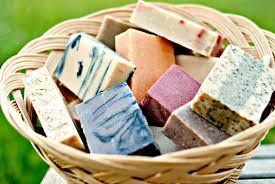 It is used to manufacture laundry and toilet grade soap noodles depending on oils blend and ratios. 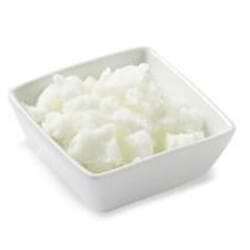 It is used to produce food emulsifiers, foam stabilizers, water repellant and to extract vitamin E.